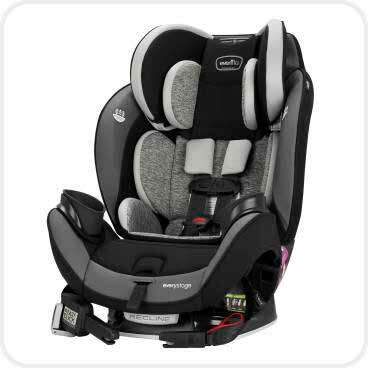 September is Child Passenger Safety Month and to celebrate, we are giving away Evenflo car seats and boosters! Enter below to be eligible to win one these great seats! Personal information provided is used solely to contact giveaway winners and is subsequently discarded. You will NOT be contacted with marketing offers or for any other purpose. 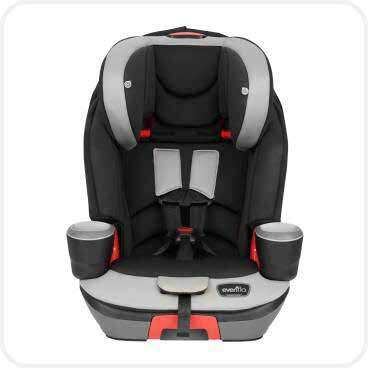 The 2018 Car Seat Giveaway is now closed. Please make sure to visit the 2019 Cincinnati Auto Expo for our next giveaway, February 6-10 at Duke Energy Convention Center!